Favour can be said to be “approval, support or liking for someone or something; overgenerous preferential treatment; an act of kindness beyond what is due or usual; etc”. The Bible makes us know that King Solomon enjoyed all round favours as the third king of Israel. Solomon was not in the league of the first six sons of David and therefore did not qualify to be a contender to the throne, yet he became the next king after his father. The circumstances surrounding the birth of Solomon were such that he should not have even ‘smelt’ the throne, yet he was the one that was favoured by God. The reign of Solomon in Israel was spectacular in that the kingdom of Israel reached its widest extent during the reign of Solomon; yet he scarcely fought any war (I Kings 4: 21). The Israelites also had great peace and tranquillity in the time of Solomon; their number increased, and their land enjoyed rest round about (I Kings 4: 2-,24). 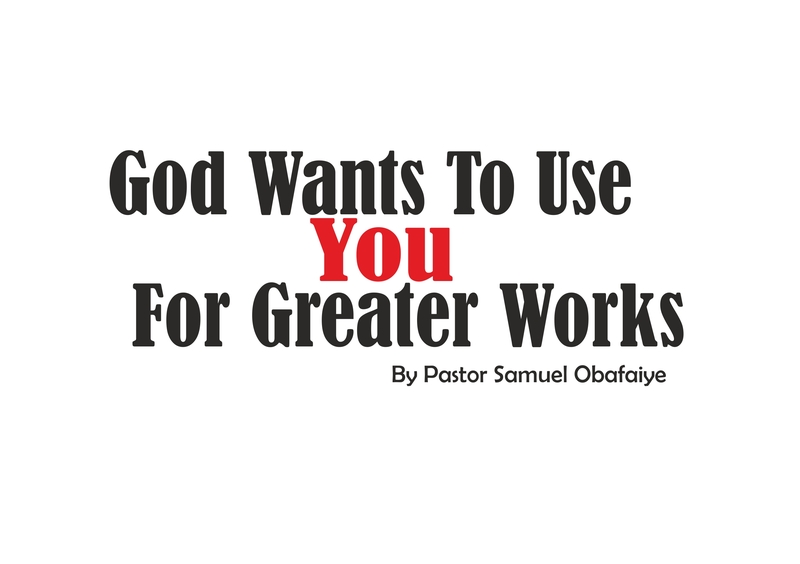 God granted Solomon special favours to govern the people. He had wisdom, understanding and largeness of heart. He was a marvel to the world of his time (I Kings 4: 29-34). Solomon also received favours from kings and queens surrounding his kingdom: Queen of Sheba; King Hiram of Tyre; Pharaoh kings of Egypt; and many other superpowers of his time loved Solomon; they demonstrated this by giving their daughters to him in marriage (I Kings 10: 23-25). 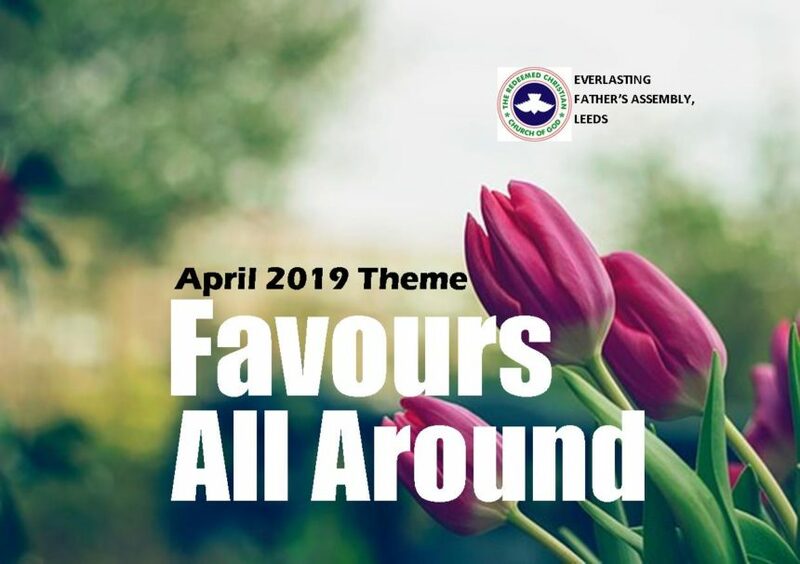 In this month of April and afterwards, God says it shall be a time for us to enjoy favours all around. We shall enjoy the unintermittent favours from God and also sacrificial favours from man. God will bless us with peace and tranquillity; He will grant us the grace to enjoy rest; to increase in number; to reign with ease and also make us a marvel to the world of our time in Jesus name.